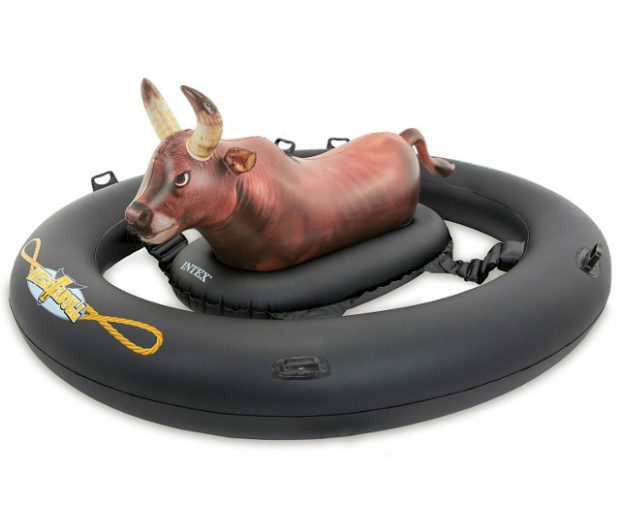 InflataBull Bull-Riding Pool Float: Ride or Drown! This isn’t my first rodeo, but this is the first time I’ve seen anyone bring the rodeo to the pool. 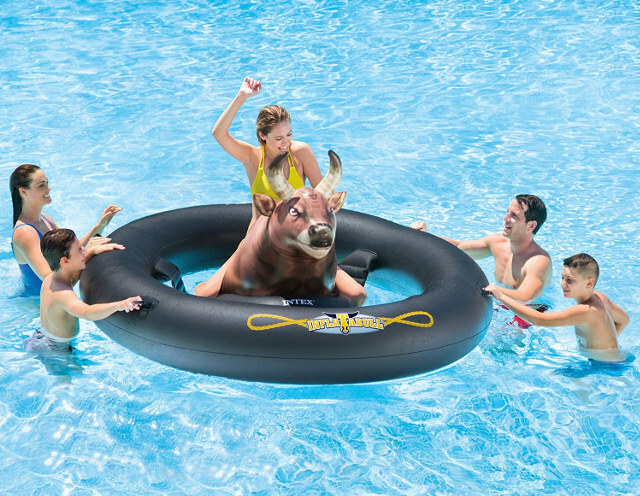 For just fifty bucks, you can get the InflataBull, a pool float based on a mechanical bull. 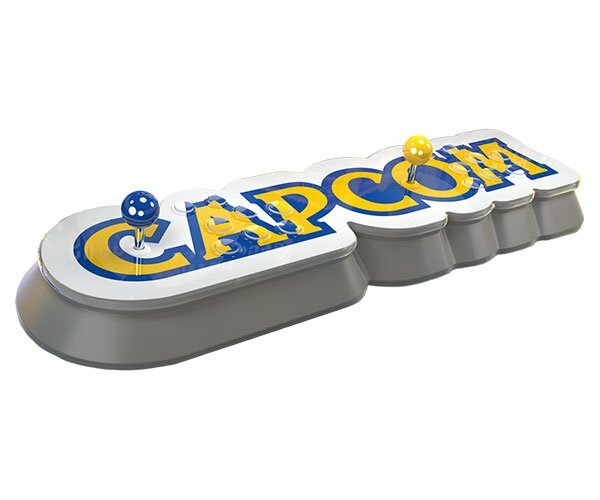 But instead of a machine, your friends do all of the hard work by yanking the handles attached to the outer ring, and try to knock you off. 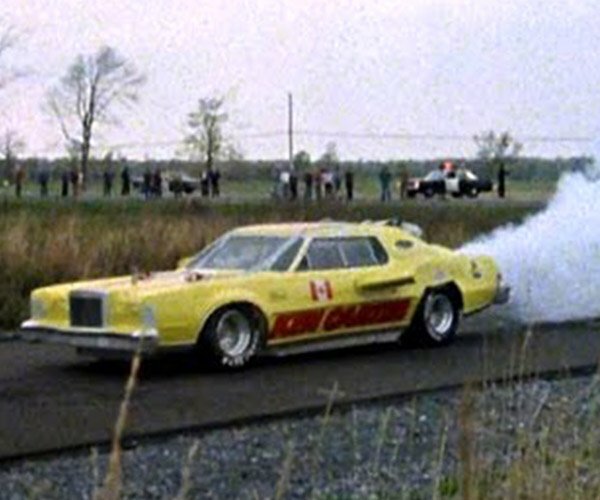 Can you last 8 seconds? I bet you can. This won’t be as extreme as a real mechanical bull. Now sharks, on the other hand – that’s my kind of water rodeo. Not this bunch of bull. Make sure that you check out the video below, where everyone is having way too much fun and a kid throws himself off because there was no way his friends were going to knock him off.